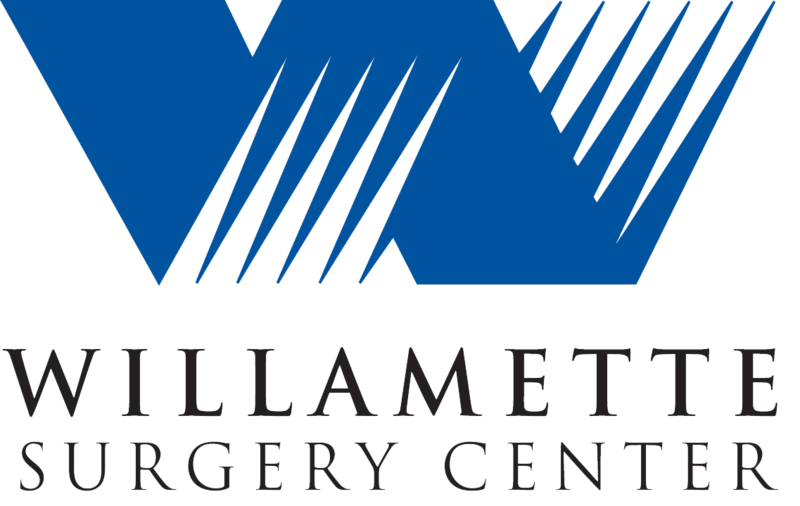 Located in Salem, Oregon, Willamette Surgery Center is a technologically advanced outpatient surgery center. Our mission is to provide the highest quality patient services through heartfelt, professional care. Our surgeons specialize in diagnostic and restorative surgery in orthopedics, endoscopy, general surgery, and podiatry. The physicians who founded Willamette Surgery Center remodeled a former college sorority house to provide patients and their families a warm, safe environment for their healthcare. Adjacent to our comfortable reception area and waiting room, we have state-of-the-art operating rooms equipped with the latest in medical systems, assuring quality care in several specialties. Willamette Surgery Center is licensed by the state of Oregon, certified by Medicare and Medicaid and accredited by the Joint Commission on Accreditation of Healthcare Organizations. The center’s hours of operation are Monday – Friday, 7am to 5:00pm.